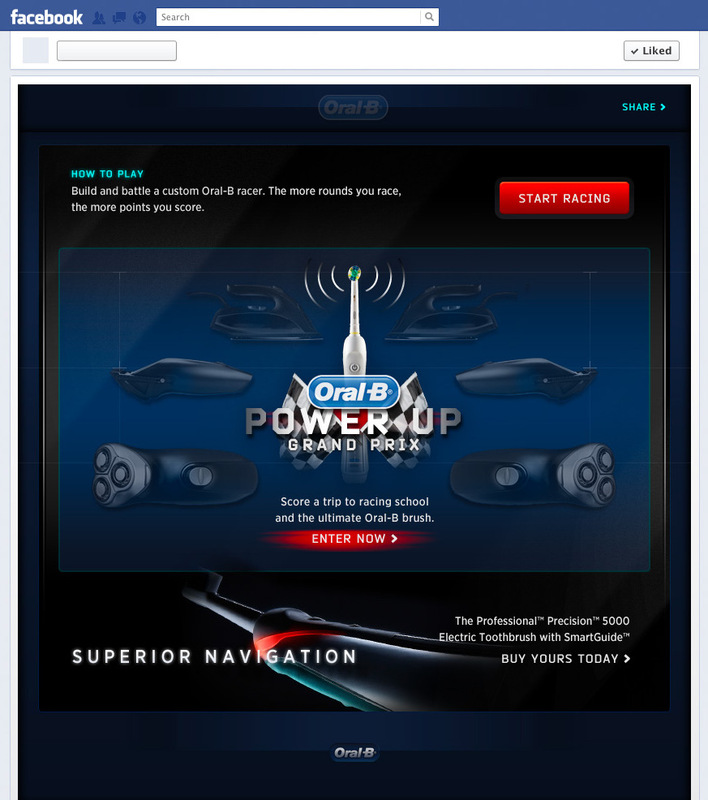 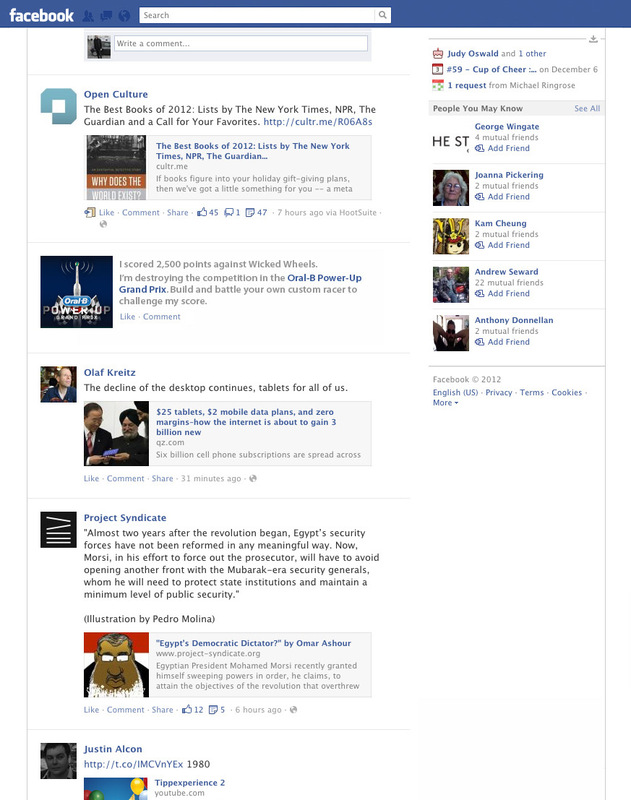 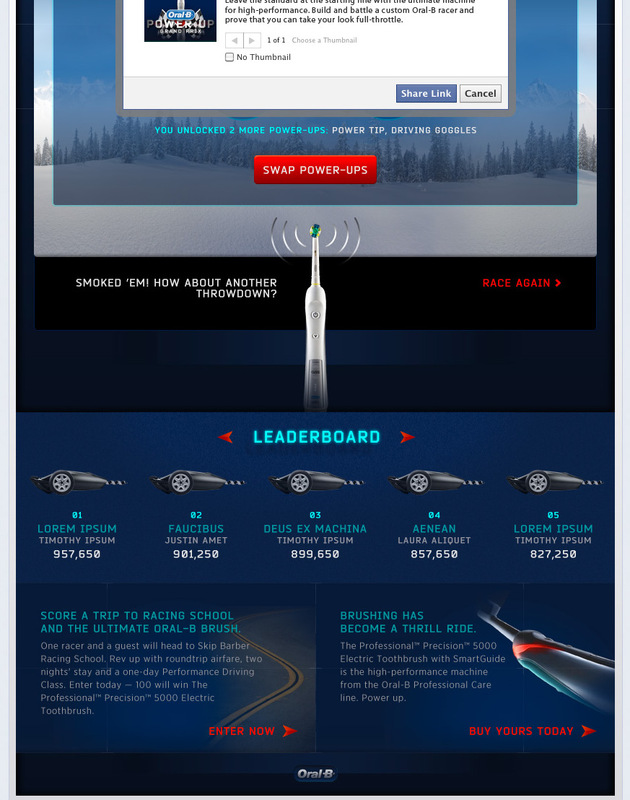 Oral-B wanted to market their latest powered tooth brush to men in a fun and engaging way and make it social first. 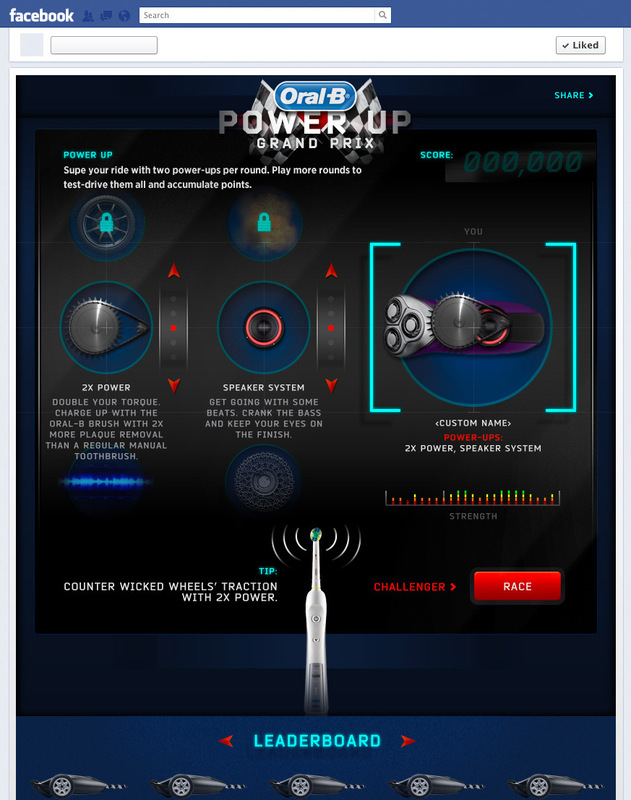 So, we created the "Power Up Challenge", where users can compete via customized powered up grooming appliances. 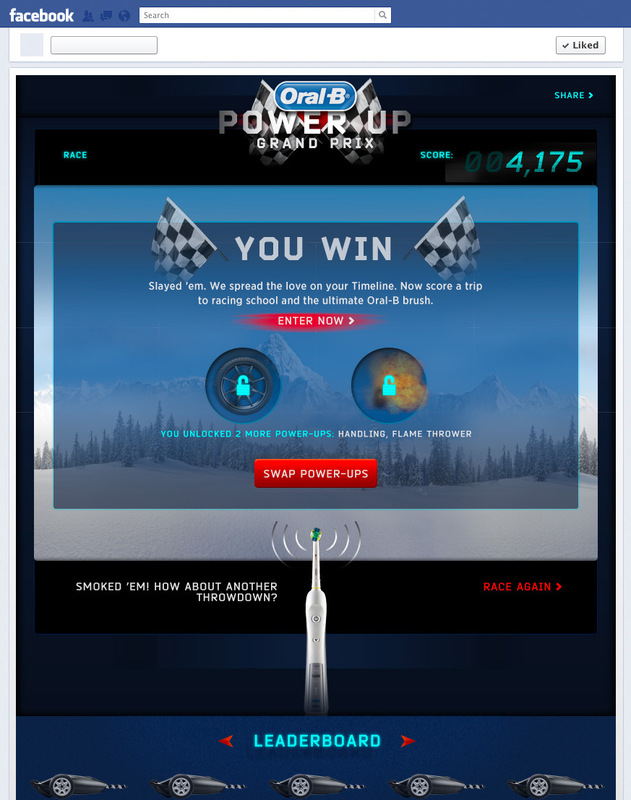 The toothbrush remained the master of ceremonies as users compete for bragging rights via the leaderboard or the opportunity to win a brush. 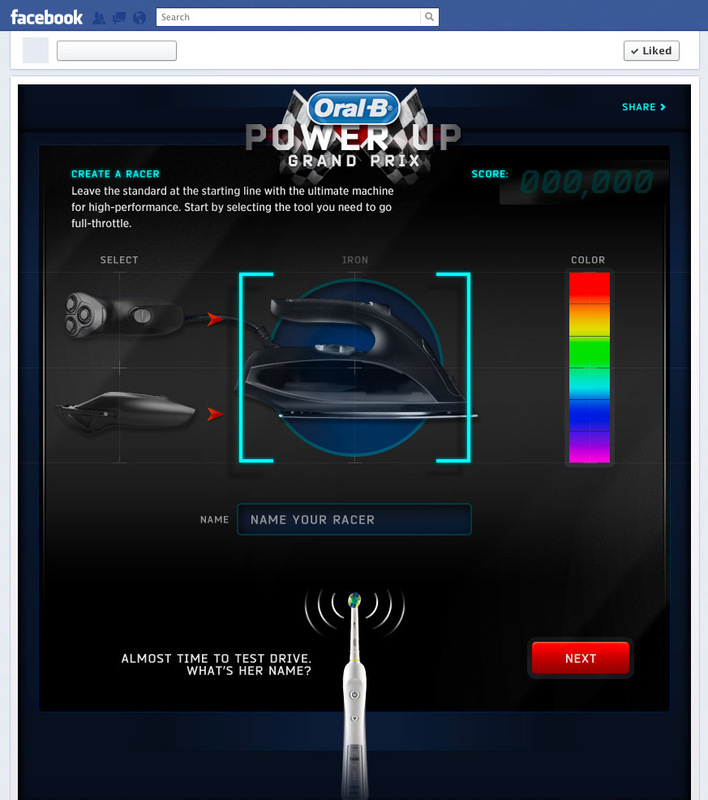 There was a planning necessary to produce the right game logic and make sure the user experience was simple and straight forward.